This is what happens when the steering wheel is on the wrong side of the car. 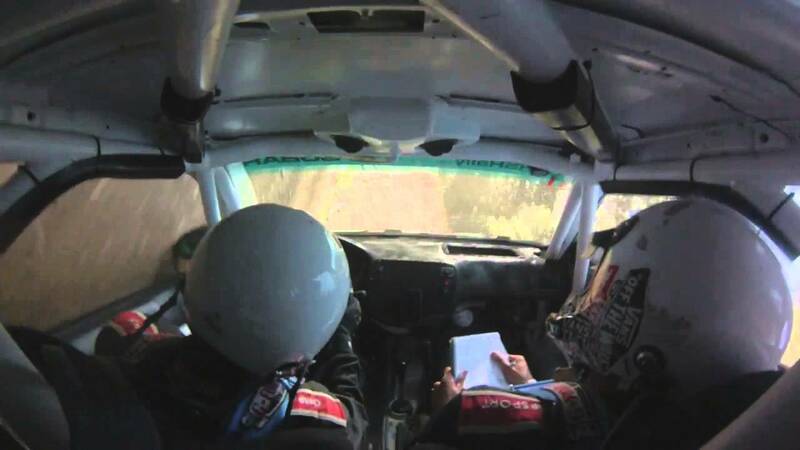 During the Pacific Forest rally car race, this high-speed rally car winds up hitting a hill and gets flipped! 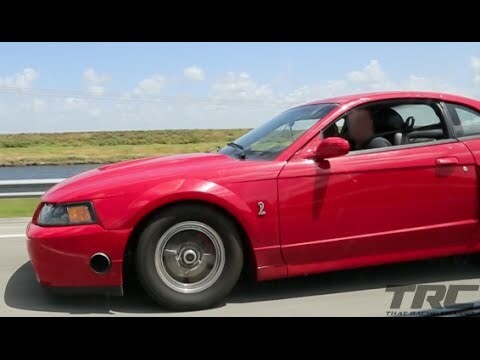 Ford Mustang Shelby Eleanor Wins Revving Event! 147dB! !